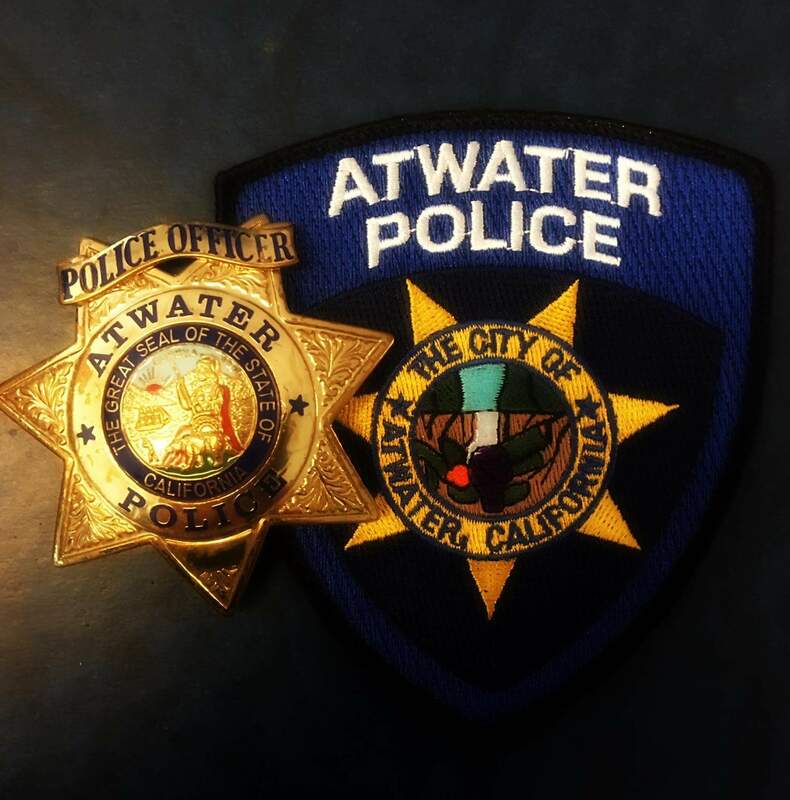 On Tuesday, January 16th, 2018 at approximately 7:40 PM, Atwater Police responded to an address in reference to a two-month-old female not breathing. Officers arrived at the residence simultaneously with Cal-Fire and were directed to a bedroom where they located the infant and the infant’s father, Dakota Nix, who was still on the phone with 911. CPR then commenced and the infant was transported to Mercy Hospital in Merced where she was later pronounced deceased. Officers initially spoke with the parents of the infant on-scene to gain preliminary information about what had happened. Both parents were later transported to the hospital by a family member however neither parent has been seen or heard from by anyone since Tuesday night. Detectives are wishing to speak with both parents again however several phone calls and messages have gone unanswered and investigators have been unable to locate them at their home.